I can’t believe I’m writing about this again, as there is yet another wacky Rapture prediction. We have yet one more nut-case named David Meade who claims that the world will come to an end on Sept. 23, 2017. This will be because of some planet named Nibiru (Planet X). Also, a Space Queen is supposed to give live birth in front of some seven-headed Moon Lizard. To be fair, he is not saying that the world will end, but that the prophesies of Revelations will be fulfilled and the world will never be the same again. He is in essence predicting that The Rapture will begin this Saturday. 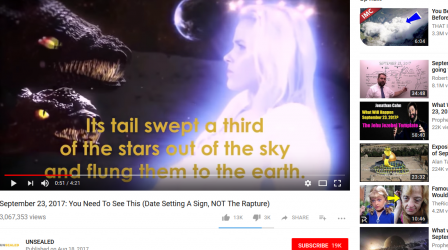 Rapture predictions are the ultimate poster-child for the ever-moving religious goal posts. 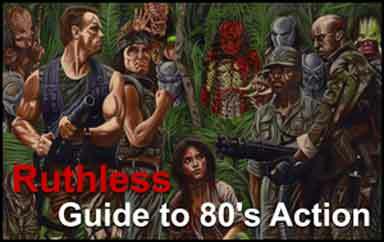 There is a goofy YouTube video that I screen-captured below, but I’m not going to honor them with a link. Now just as soon as this latest and greatest of over TWO-HUNDRED rapture predictions has been laid to rest, it will be time again to reflect on this recurrent bit of evangelical looniness. I’m just doing it in advance because I don’t feel like writing about it this weekend. 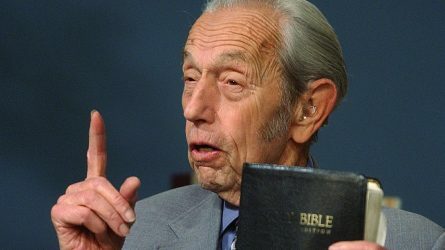 To all but the most rabid cultists, people like Meade and Harold Camping are just eccentric Bible-Thumpers who at least had the guts to expose these bizarre and wacky beliefs to testable scrutiny. These predictions will always fail miserably, much to the glee of people like myself, who are more than just annoyed with this craziness. To all free-thinkers, Skeptics and scoffers, it’s time to call out this madness for what it is. 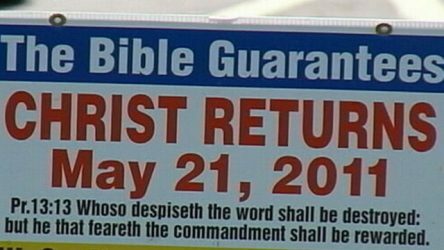 The Religious Crowd that claims that a rapture will occur AT ANY TIME, are just as delusional and crazy as that 90 year-old [now dead] cadaver, Harold Camping, or his younger, still living Meade counterpart. Of course, we have the convenient mantra that I mentioned above, allowing the believers to ALWAYS make a clean escape to the grave before they can be held accountable for their hallucinations. EDITOR’S NOTE: The next major prediction is for May 20, 2018. Read about it here.